I love Primark, who doesn’t? The quality is getting better and better and the prices are so much cheaper than in other shops. 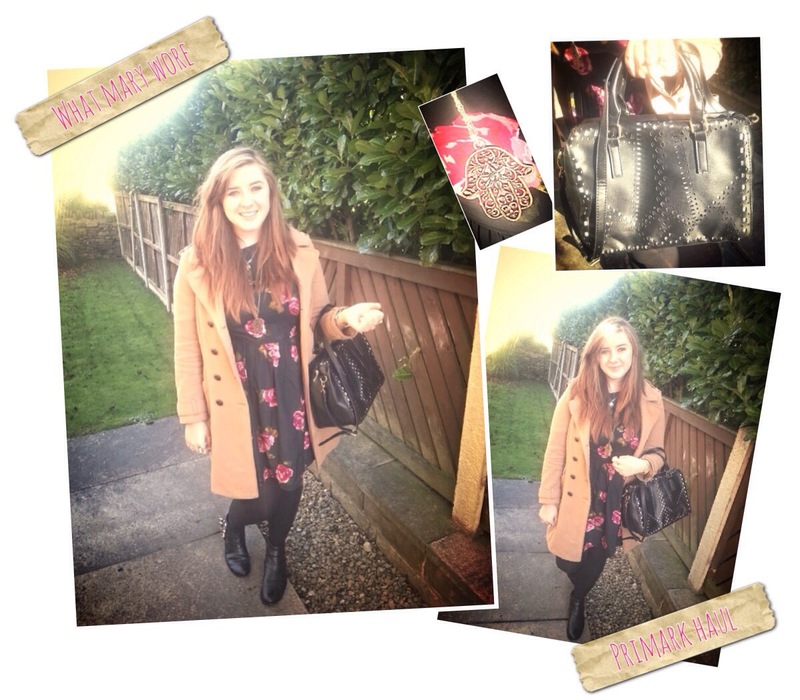 So today my what Mary wore Primark haul shows off my lovely new items that I picked up over the weekend. In Primark at the moment there were so many items on sale, making them even less than their usual cheap price tags! My black bag with cut out sections was only £5, my long bronze hindu hand style necklace was £2 and my dress was £8. I also picked up some snazzy fake nails for a £1 which I am going to try out later this week :).